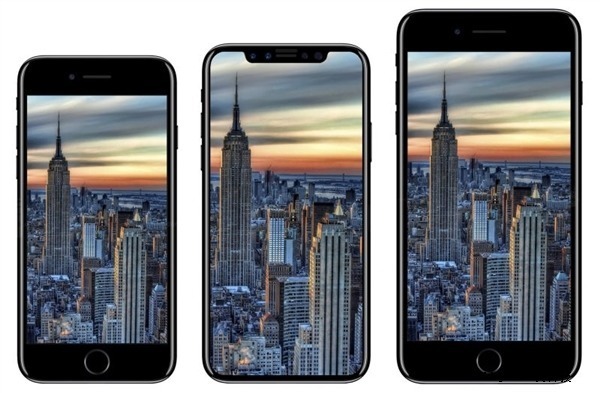 Rumors about an "iPhone 8" delay may have been unfounded, as analyst Ming-Chi Kuo of KGI Securities indicated on Tuesday that the flagship handset will launch on the same day as the "iPhone 7s" and "iPhone 7s Plus" —albeit in limited quantities and styles. 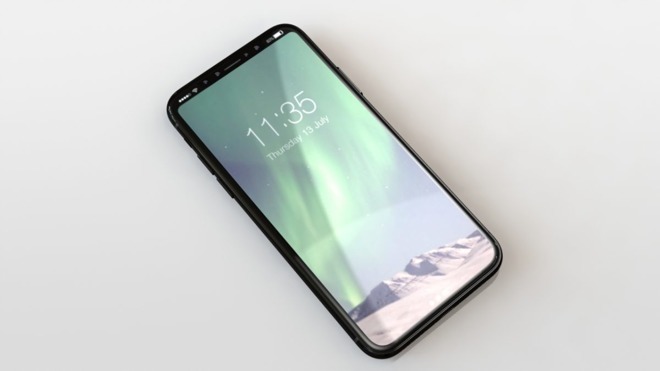 According to Kuo, all of this fall's new iPhone models will support fast charging. However, consumers may have to opt to spend extra on a Lighting-to-USB-C cable and wall adapter to utilize it —the same approach Apple already takes with the iPad Pro.